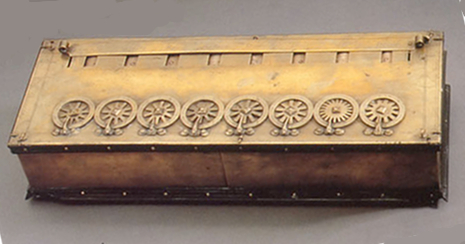 There were a large amount of invention in 17th century that had affected scientific discoveries. One of the major critical inventions in the history of astromy was creation of the telescope by Hans Lippershey in 1608. 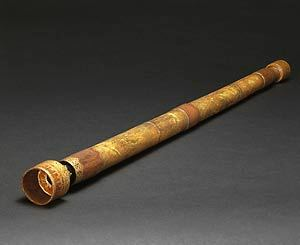 Some evidence exist of that the thought of the telescope was known in the late 16th century, but Hans was the initial one to publish it. Even though Han's telescope magnification was only 3x magnified. Another invention was an adding machine by Blaise Pascal in 1642. They called it masculine, and it allowed to add, subtract, multiply, and divide. Even after the machine went into the production, Pascal continued to work and enhance the calculator. 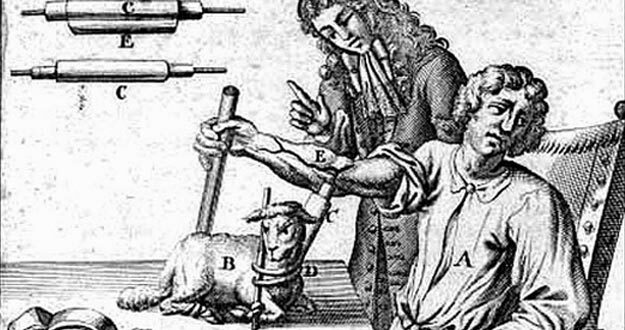 In 1625, Jean-Baptiste Denys developed a method for blood transfusion. Blood transfusion is transferring blood from one individual to another. He began with transferring blood from an animal ,sheep, to a 15 year old boy's sick body. It worked and he got healthier, but after additional failed experiments, they stopped using it until 150 years later. Very interring Lisa. Great job on this blog. It is very interesting that these smaller inventions during the 17th century became the building blocks of today's inventions. These new things that we are inventing are just add ons from things that were already invented. Yes Josh! Most of the things had different inventors as scientist find evidence of it now, but we conceder the first publisher to be the inventor. It all starts with a small idea that grows into larger things. Good post Lisa! These inventions were really important because they made human's lives at that time easier. It allowed them to do certain things in a faster way and also helped them organized themselves. They were also an advantage to them because it helped them make new discoveries. WOW, without those inventions I am wondering how different our life would be. Technology wouldn't probably be as advanced and neither would the medicine. Your topic is very interesting because I have never wondered who had invented these, they are extremely and very important men. Awesome topic! the first invention you listed was the telescope, and comparing it to the ones used and created today, the improvements and enhancements that have been made are incredible. However, it would have never been possible without the first one invented. We know a lot about the stars and the universe however, we know very little and we have much to learn. Nice topic!